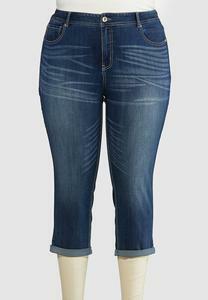 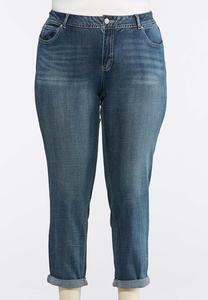 With a slightly higher rise, our Girlfriend Jeans are the perfect answer for a comfy-casual look. 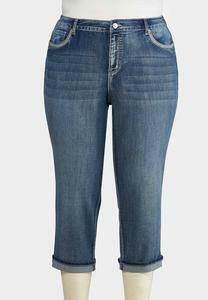 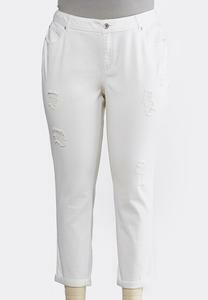 These chic jeans sport a vintage look with a lived-in feeling. 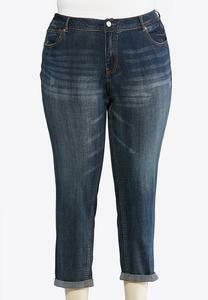 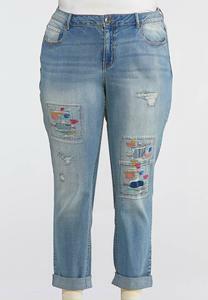 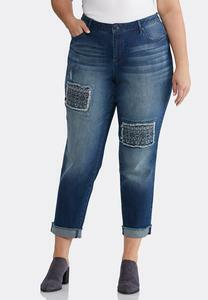 Available in Plus Size Authentic Girlfriend Ankle Jeans, Plus Size Heavy Distressed Jeans & more.